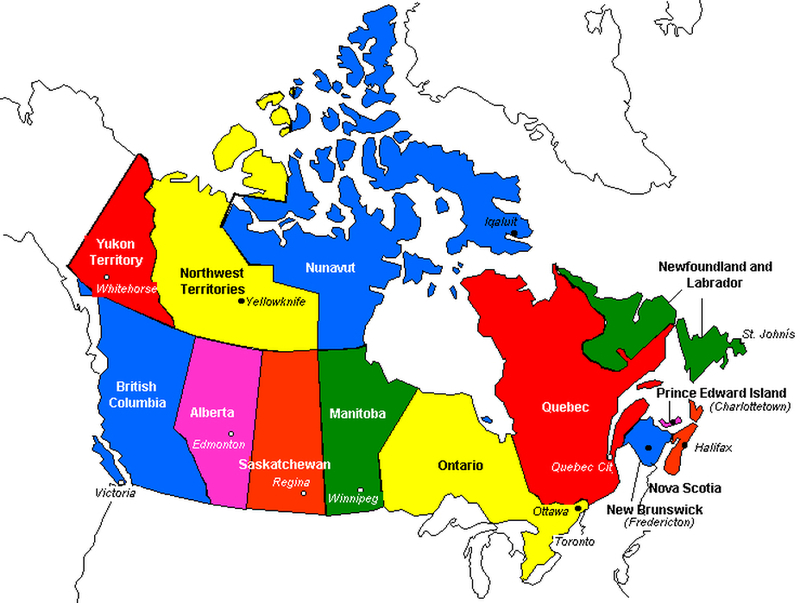 Canada Map Directory. The Map is a link. Hit the link for cities.